Ya Sousa, You Betcha! 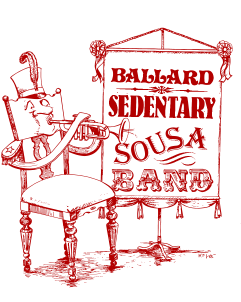 The Ballard Sedentary Sousa Band takes you on a fun loving romp through the greatest hits of band music. 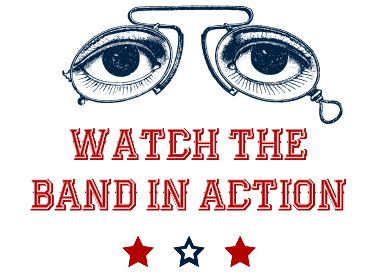 "Seattle’s Sedentary Sousa Band channels the party vibe and American tradition without leaving their seats." If you like us, let us do yours!